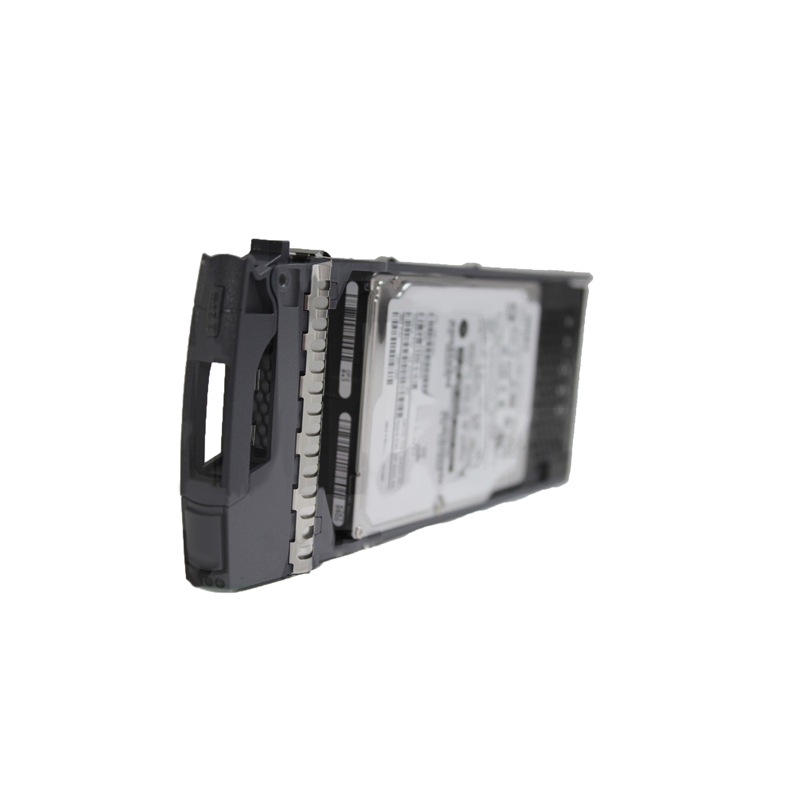 NetApp 108-00221 is a 1.2TB 10k RPM 6Gbps SAS hard drive for NetApp Network Appliances. All NetApp hard drives sold by SPS Pros are previously used, and backed by a 60 day warranty against defects. Same day, expedited, and international shipping available! NetApp SAS disk shelves are designed to deliver exceptional resiliency and reliability with redundant components, cross-bar switches, alternate control path (ACP), and nondisruptive firmware upgrades. Disk shelves which use 2.5” small form factor drives deliver double the storage density and higher performance density while requiring significantly less power. Engineering enhancements include a new I/O module that delivers 24Gb/sec bandwidth per SAS port.